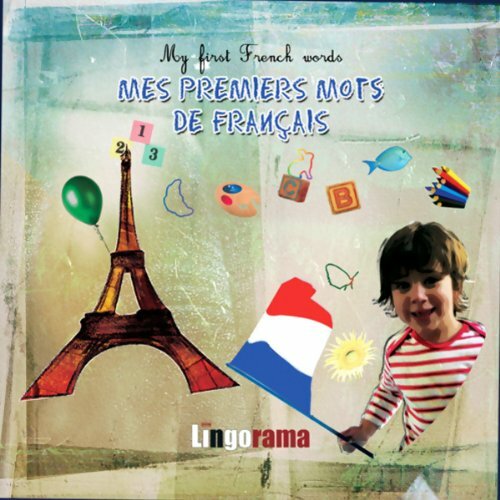 Showing results by narrator "Alexa Polidoro"
Mes Premiers Mots de Francais is the first part of My First French Lessons, an exciting audio programme for children aged four to ten. Alexa Polidoro, the Internet's favourite French teacher, presents a new series of mini-lessons for people who wish to improve their French without any pressure, in fun, relaxed and manageable chunks. (These lessons can be enjoyed individually or as a supplement to her popular “French for Beginners” course – also available on the audible website). This is the second part of Alexa Polidoro's famous French For Beginners course. After many years of developing and harnessing her language-teaching skills with The French Ecole and Lingomania, Alexa has now created an audio treat for people who wish to learn a new language from scratch, without any pressure, in fun, relaxed and manageable chunks. This is the first part of Alexa Polidoro's famous French for Beginners course. After many years of developing and harnessing her language-teaching skills with The French Ecole and Lingomania, Alexa has now created an audio treat for people who wish to learn a new language from scratch, without any pressure, in fun, relaxed and manageable chunks. 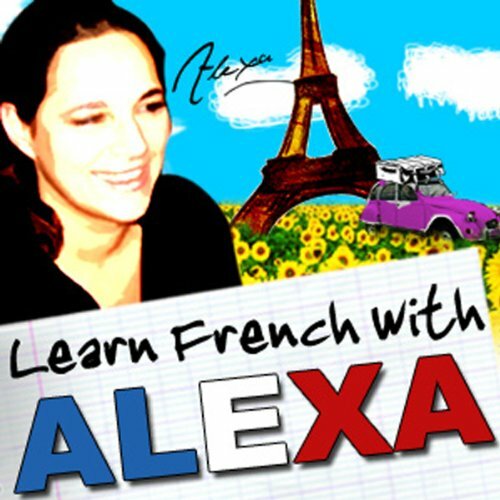 This is a special French pronunciation practice/audio dictionary with over 140 basic French words and expressions, narrated by the wonderful voice of Alexa Polidoro. It comes with a free vocabulary sheet and covers themes such as greetings, counting, days and months, family members, conjugating "to be" and "to have" in the present tense, and much more. A continuation of Alexa Polidoro's fabulous and hugely popular French for Beginners Course. Lesson 1 continues on from lesson 30 of the beginners course and takes the language learning to the next level. 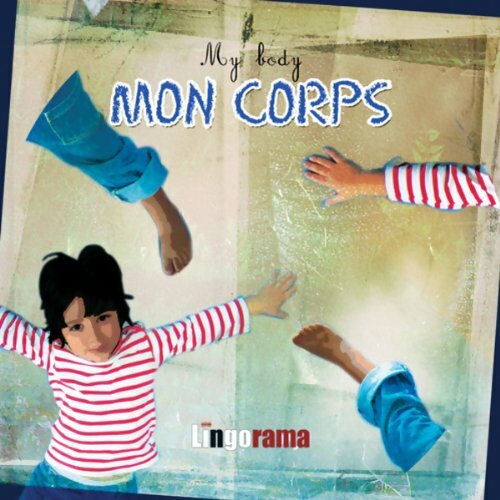 Mon Corps is the fifth part of My First French Lessons, an exciting audio programme for children aged four to ten. 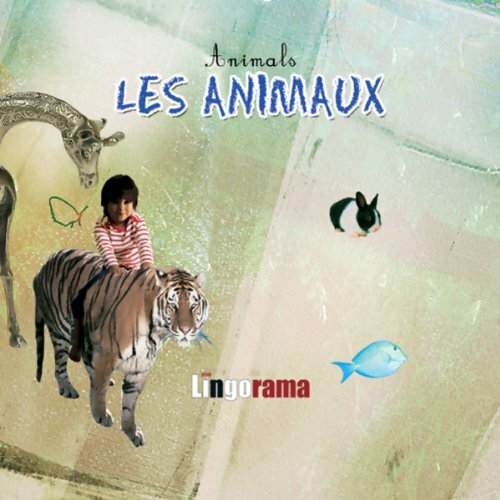 Les Animaux is the second part of My First French Lessons, an exciting audio programme for children aged four to ten. This is the final part of Alexa Polidoro's famous French For Beginners course. After many years of developing and harnessing her language-teaching skills with The French Ecole and Lingomania, Alexa has now created an audio treat for people who wish to learn a new language from scratch, without any pressure, in fun, relaxed and manageable chunks. After many years of developing and harnessing her language-teaching skills with The French Ecole, Alexa has now created an audio treat for people who wish to learn a new language from scratch, without any pressure, in fun, relaxed and manageable chunks. Highlights of lesson 7 include: more basic vocabulary; the notion of feminine and masculine; et les membres de ma famille (members of my family). 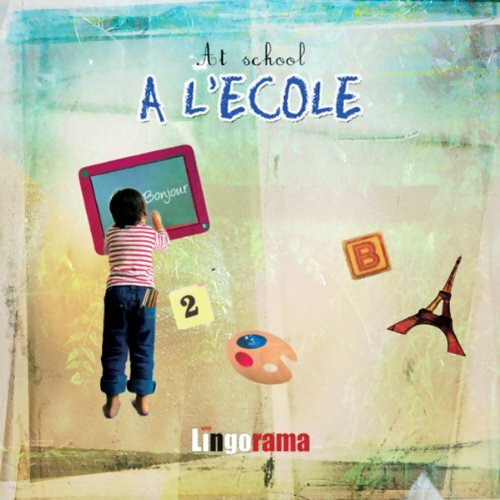 A L¿Ecole is the third part of My First French Lessons, an exciting audio programme for children aged four to ten. A continuation of Alexa Polidoro's fabulous and hugely popular French for Beginners Course. Lesson 2 continues on from lesson 1 of the intermediate course and takes the language learning to the next level. 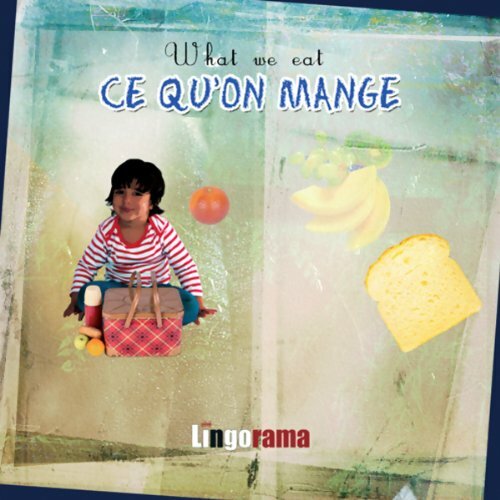 Ce Qu'on Mange is the fourth part of My First French Lessons, an exciting audio programme for children aged four to ten. After many years of developing and harnessing her language-teaching skills with The French Ecole, Alexa has now created an audio treat for people who wish to learn a new language from scratch, without any pressure, in fun, relaxed and manageable chunks. Highlights of lesson 6 include: more basic vocabulary; the seasons; conjugation of the auxiliary "to be"; and how to say your age. After many years of developing and harnessing her language-teaching skills with The French Ecole, Alexa has now created an audio treat for people who wish to learn a new language from scratch, without any pressure, in fun, relaxed and manageable chunks. Highlights of lesson 8 include: more basic vocabulary; conjugation of the verb aller (to go); aller in practice; and the different ways of saying 'to the' in French. Alexa Polidoro, the Internet's favourite French teacher, presents a new series of mini-lessons for people who wish to improve their French without any pressure, in fun, relaxed and manageable chunks. (These lessons can be enjoyed individually or as a supplement to her popular “French for Intermediate Learners” course – also available from Audible). A continuation of Alexa Polidoro's fabulous and hugely popular French for Beginners Course. Lesson 3 continues on from lesson 2 of the intermediate course and takes the language learning to the next level. Alexa Polidoro, the Internet's favourite French teacher, presents a new series of mini-lessons for people who wish to improve their French without any pressure, in fun, relaxed and manageable chunks. The key objective of Alexa’s Bitesize French Lessons is to develop your language skills in all four learning areas: speaking, listening, reading and writing. Alexa Polidoro, the Internet's favourite French teacher, presents a new series of mini-lessons for people who wish to improve their French without any pressure, in fun, relaxed and manageable chunks. (These lessons can be enjoyed individually or as a supplement to her popular “French for Intermediate Learners” course – also available on the audible website.) The key objective of Alexa’s Bitesize French Lessons is to develop your language skills in all four learning areas: speaking, listening, reading and writing.